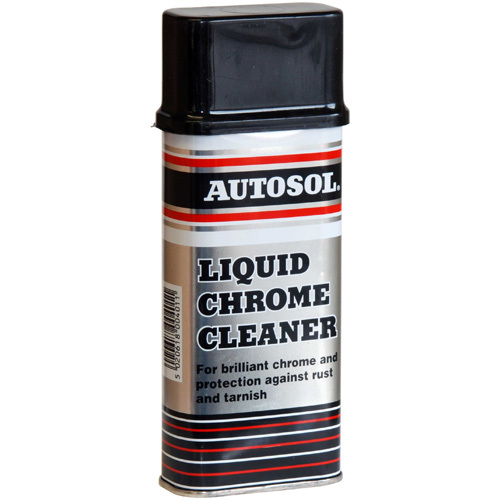 Autosol Liquid Chrome Cleaner 250ml For brilliant chrome and protection against rust and tarnish. Liquid Chrome Cleaner easily and quickly removes road film dirt. Restores and polishes to a brilliant finish. Protects against the onset of rust and tarnishing. For lasting care use regularly. 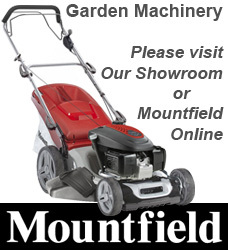 Apply with a soft clean slightly moistened cloth. Buff to a mirror finish with a clean soft dry cloth.